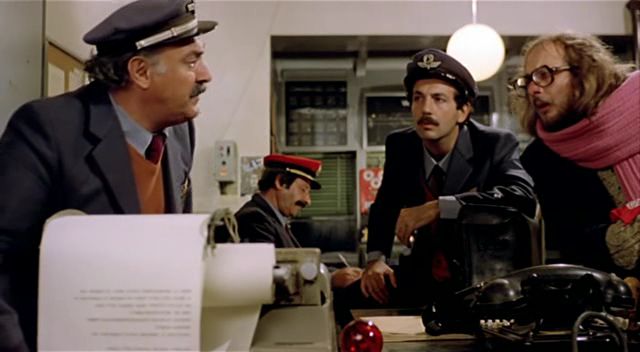 A one-armed coffee vendor (Nino Manfredi) with a sick teenage son (Giovanni Piscopo) attempts to elude a trio of policemen while illicitly selling coffee on a train. Essentially an extended cat-and-mouse tale, Nanni Loy’s surprisingly touching and entertaining comedy takes place primarily within the confines of a moving train. The storyline is simple — and pretty much covered in the brief synopsis provided above — but remains compelling viewing throughout given our growing investment in the lead protagonist’s fate. Indeed, Nino Manfredi anchors the film, and provides it with its essential heart: he’s wily yet sympathetic, never afraid to call things as they are, and ultimately emerges as an unexpected folk hero of sorts. 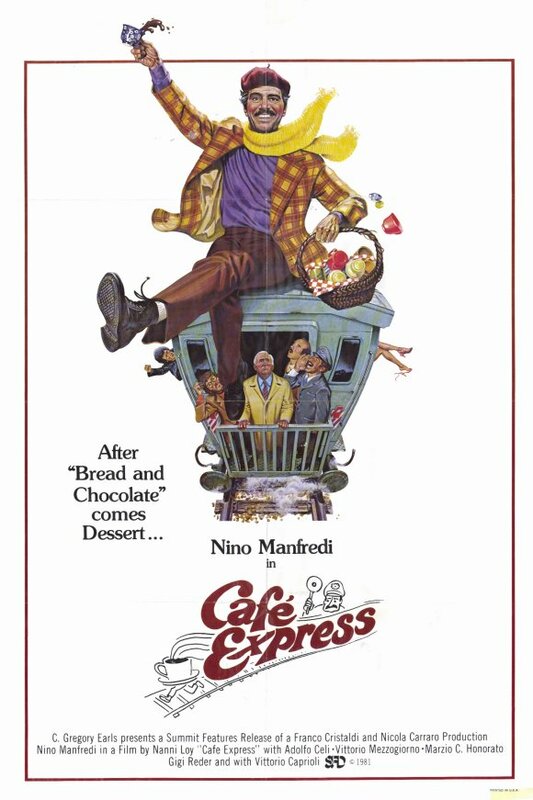 A minor quibble: one can’t help wondering why the railroad company isn’t allowing Manfredi to sell his coffee legitimately, given that it’s clearly desired by the passengers — but one must simply chalk this up to cultural idiosyncrasies. Not required viewing, but definitely worth seeking out. First viewing. Not a must, and I’m less captivated. 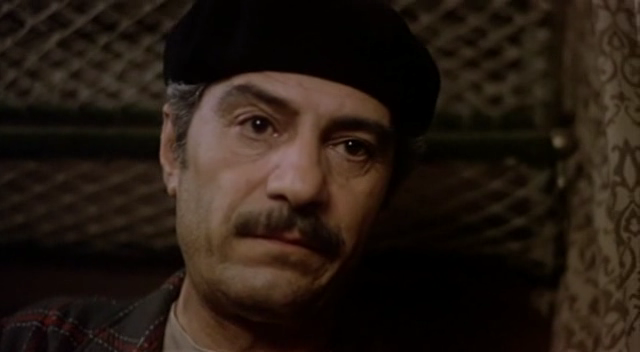 Manfredi (who kept reminding me of Keenan Wynn) does the best he can, all things considered. But with practically no surprises once the premise is in place, interest can wane.